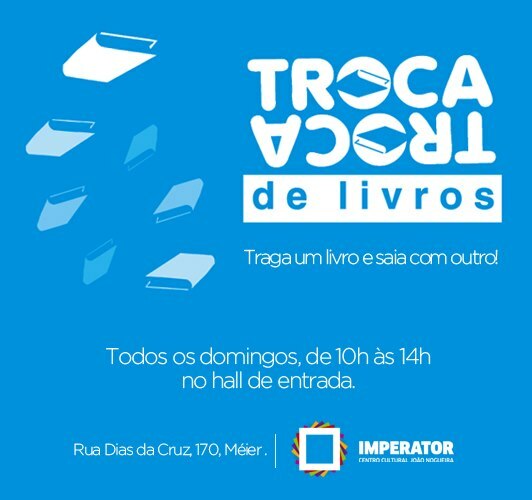 Ainda não fui lá para conferir, mas quem sabe você não encontra aquele exemplar de Agatha Christie que está faltando em sua coleção ? No murders. That’s the one complaint Agatha Christie fans may make about “The Grand Tour,” an otherwise marvelous compendium of never-before-published letters, autobiographical excerpts and black-and-white photographs generated by Christie and her first husband, Archie, during the round-the-world tour they took in 1922. Eccentric characters abound (mustachioed majors! suspiciously solicitous servants! ), as do lavish locales (ocean liners! grand hotels!). Indeed, the only thing missing from this real-life Christie adventure is the corpse in the dining car, the body in the ballroom. 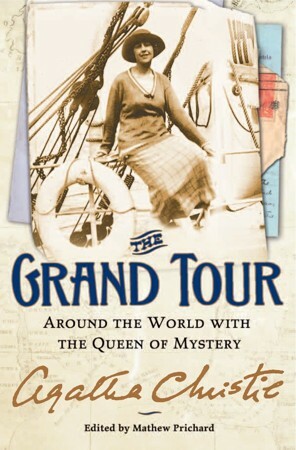 Unlike other limited-interest material that has been exhumed from Dame Agatha’s cupboards in recent years (notebooks, to-do lists, appointment diaries and story drafts), “The Grand Tour” is not only illuminating but genuinely entertaining. Edited by Christie’s grandson, Mathew Prichard, this hodgepodge volume conjures up something we Christie readers have never quite seen before: a vivid impression of the young Agatha. 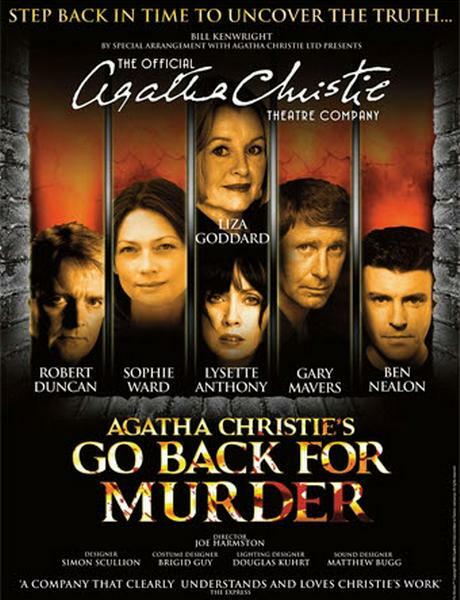 The Agatha Christie Theatre Company are busy preparing for their new production of the famous crime writer’s novel Go Back For Murder at the Everyman Theatre between Monday, January 21 and Saturday, January 26. A Casa Torta: 500 mil visitas ! Além de renovar nossos votos de um Feliz 2013, o blog A Casa Torta aproveita para agradecer a todos a marca de 500 mil visitas alcançadas hoje, 06.01.2013. Obrigado a todos e voltem sempre !